REVE is a creative incubator for people around the world specialized in art, design, entrepreneurship, fashion, architecture, photography, beauty, lifestyle and focusing on doing amazing things to fulfill people’s lives. Their goal is to develop a network of creative people to exchange experiences, know-how, enhance individual creativity, skills, talent, nurture the growth and personal development. 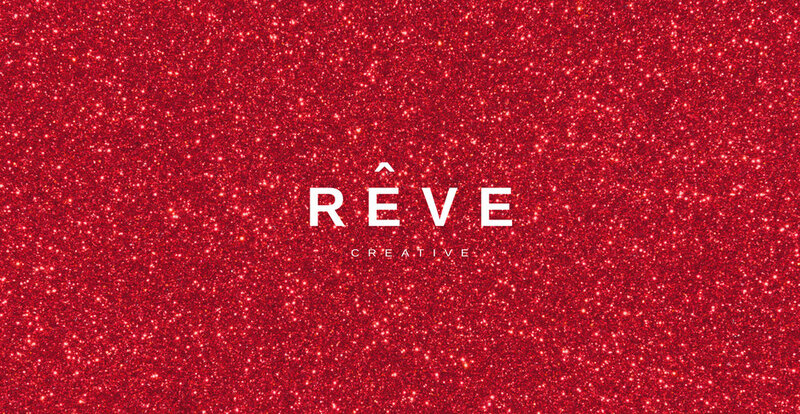 REVE is open to everyone who has the initiative to create and to be a part of creative team. We welcome all skill levels and experiences, and believe that everyone will learn something new. We work through a referral system to expand and extend your business. We help each other with the creative process. In addition, we work on the global level so you can connect with any professional internationally and share the experience in 3 continents: Asia, North America, and Europe. REVE community has currently about 11,000+ creative people and still growing. We are organizing creative events on a regular basis such as Runway Shows, Photography Installations, Art Exhibitions, Creative Collaborations, Networking Events, and Workshops. We work on the global level, so you can connect with any professionals locally and internationally, and share your experience among three continents: Asia, North America, and Europe.